We specialise in high quality, self-guided South Downs Way walking holidays and baggage transfers. 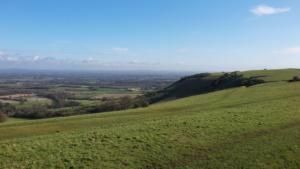 Using our expert, first-hand knowledge, we’ll take the hassle out of planning your South Downs walks. Whether you’re walking the whole 100 miles of the South Downs Way or are just looking for a short break, you’ve come to the right place. We pride ourselves on our outstanding service levels but don’t take our word for it, see what our clients say about us. If you prefer to travel independently and without being weighed down by a heavy pack, we also provide a reliable and excellent value baggage transfer service along the entire length of the South Downs Way. The South Downs Way is perfect for a walking holiday as it generally only takes 6-9 days to complete. It’s well maintained, clearly marked and appeals to walkers of all levels. If you like the sound of stunning views, an abundance of wildlife, history, pretty villages with traditional pubs, then come and discover it for yourself! 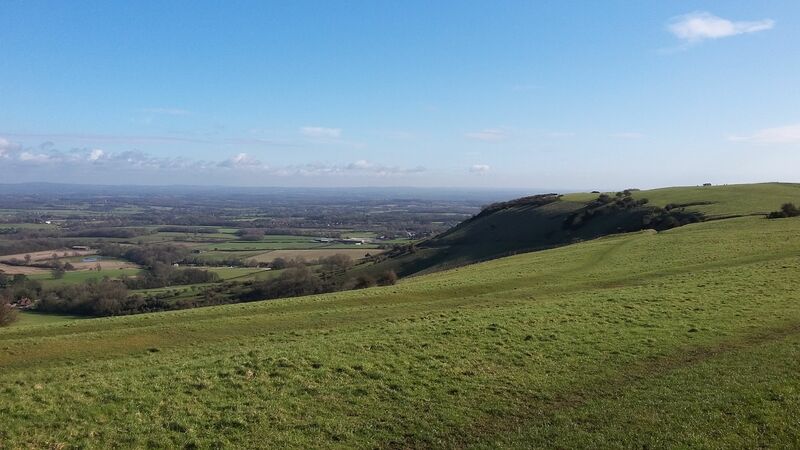 The South Downs Way is situated within the UK’s newest national park and was Britain’s first long distance bridleway. It stretches for 100 miles, from the historical splendour of Winchester to the coastal town of Eastbourne, just beyond the dazzling white cliffs of the Seven Sisters and Beachy Head. It’s an ancient trail which follows droveways and old paths along the chalk escarpment of the South Downs, dividing the beautiful Hampshire and Sussex Weald from the south coast of England. For much of its length this wonderful National Trail follows the crest of the Downs. The spectacular views stretch north across the fields and woodland as far as the North Downs, some forty miles away. Looking out to sea on a clear day you can see as far as the Isle of Wight. The route also drops down into a number of pretty downland villages and picturesque river valleys. There is an enormous variety of scenery along the way and the sense of space and quiet isolation is all the more enjoyable given its proximity to civilisation and easy access to public transport. The South Downs gained National Park status in April 2011, being officially recognised as an area of outstanding natural beauty and cultural heritage. Stretching from Hampshire through West and East Sussex, it is England’s third biggest National Park and incorporates over 600 square miles of some of the most beautiful countryside England has to offer. The South Downs Way is the only national trail in the UK to be entirely situated within a national park.